If you have had to file a claim, dealing with insurance adjusters is probably just exacerbating all the ills you may feel after being hit by another car, or a truck, or in having to find a way to have major home repairs made as quickly as possible. Those are only a couple of examples, obviously, as there are so many different types of insurance to be purchased—to include business liability insurance, health and life insurance, professional insurance policies, and the list goes on. After being injured due to the negligence of another party, you may be shocked to hear how fast that phone starts ringing regarding your case. The adjuster for the other side will probably want to get down to brass tacks fast, and this means getting as many facts about the accident out of you as possible. While you may give them some basic information, remember that in no way are these people your friends. They may seem incredibly friendly, charming even, but it is their job to be smooth about many things—from extracting information from you to trying to get you to agree to a low-ball offer as quickly as possible. You may also be told that anything you tell them is completely confidential. This can get tricky, however, and especially if you are roped into giving them a statement, or if you admit that anything was your fault. Keep in mind too that even if you think you are offering a description of the full scope of your injuries, there may be more than you know about if you have not had X-rays or a complete medical workup yet. 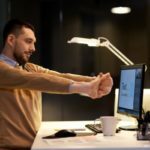 The best rule is to consult with an injury attorney and upon working with them, let them do what they do best, which is communicating with the insurance companies. If bad faith is suspected, please contact our office as soon as possible. Do not go it alone! How Did ‘Rule of Thumb’ Become a Saying? There are many terms you probably hear so much—or say so much—that you rarely stop to think about how funny they sound or wonder how they originated; for instance, how many times have you found yourself uttering a saying like, “well rule of thumb says…” meaning this is how something supposedly should be done, and often is thought of as a general principal based on practice, often approximated. And obviously, you probably aren’t using your thumb for a ruler, although hundreds of years ago, that may have been the idea as a thumb was supposed to be a good measurement for an inch. Check out your thumb though, and you can see that probably wasn’t very accurate at all for anyone! The term is said to have come about in the 1600’s and may have actually been connected to marital law in England. The law may have said something closely related to the idea that a husband could beat his wife with a stick, as long as it was no thicker than his thumb, although many think this could be a myth too (the Idioms). Typical examples of using this idiom in context might be that as a rule of thumb, you add pasta to a pot once the water starts boiling, or as a rule of thumb, you never work past 4 p.m. There are also many other very amusing rules of thumb you may never have heard, offering tips for etiquette (even that of cell phones), how to dress (if your shirttails hang below the palms of your hands, tuck them in), when to take your car in for repairs (never on the weekends), where to sit on an airplane (that depends), and more. In the legal world, the way words are construed can make a huge difference in a case—and as we deal with insurance policies and insurers acting in bad faith far too often, it is important to delve into the truth of words, as well as dissecting exactly what is meant in something like an insurance policy. This can be extremely difficult in some cases if you are not a legal professional, and if you are going through an issue that feels exasperating (and frightening) to handle on your own, call us for help as soon as possible. No matter what type of insurance you must buy, it is never as easy as it sounds—and filing a claim with an insurer is often the same way, unfortunately, even sometimes spurring on an investigation. Today, insurance companies bring in billions of dollars in profits, and some of that money is in thanks to you, paying premiums. Consumers in the US have much to protect, from their health to their estates, to cars, homes, businesses and professional liability, and more. The transaction is supposed to be simple enough really, overall. You find an insurance agent you can trust and discuss all the details of what you are trying to insure. They sell you coverage that should offer you comprehensive risk protection according to what you need, money and policies and handshakes are exchanged, and everyone goes on their way. If you pay your premiums, you probably won’t hear from the insurer very much, unless there are changes or additions to your policy—and those are all details which you should be apprised of clearly. On filing a claim, you may be expecting the same straightforward behavior you received before you were asking anything of the insurer. For many policyholders, this is a rude awakening. Suddenly, with the prospects of a substantial payout looming for your claim, the adjusters may not be as quick to complete an investigation—or worse, there may not be one at all. Delays upon delays may occur, and while for some this may not be a dire situation, but for example, if you have lost your home due to a disaster or if it has become uninhabitable due to a construction defect, there is probably a great sense of urgency to make repairs and get life back to normal. If your insurer begins acting in bad faith, it may seem like the world is turning upside down. Outright denials, low-ball offers, and sudden differences in translation of how your policy works are all good examples of bad faith, but there may be other subtle ways that the insurer will try to intimidate you. Asking for excessive amounts of documentation, for instance, is not okay. Although the insurer may make it sound like asking for large amounts of paperwork is just routine—thus snowing you under with completing tasks—it is usually a tactic used to ‘encourage’ the policyholder to back down. They may even require documents like your tax returns. This could be part of intimidating tactics asking for you to run around and find paper to supply them with, but a request for tax returns could also be their way of inspecting your finances to see if you would be motivated to file a fraudulent claim—or their backup for asserting so. Accusing or insinuating fraud is not only another common tactic, but a way to delay making a payout for a long period of time. Insurance Claim Denied? You Should Have Answers! As a policyholder, you have enough stress—and it starts at the outset as you must take what can be considerable time out to research what you need, find a good agent, and pay for a policy. Along with that, when you sign on the dotted line, you promise to uphold your end of the agreement as stated in the policy—and the insurer is promising to pay out as agreed if you have a claim that is valid within the stated guidelines. This is true for any type of insurance policy, whether you are protecting property like your car, home, or commercial site—or insuring your health, life, or more. The insurance industry takes in billions of dollars in premiums each year. And all too often, they don’t want to let go of one penny without a fight. It may just be business as usual for the insurer, but as you fight to receive much-needed financial compensation after a debilitating car accident, repair your home after a storm or a fire, pay off medical expenses, or cover an issue with a customer at your business, days, weeks, and months of waiting can be devastating to your financial (and emotional) health, as well as that of your family. Bad faith practices may be evident in numerous ways, beginning with … nothing. 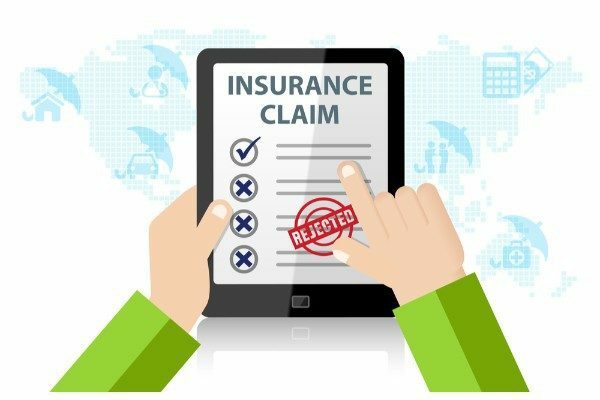 That’s a very bad sign if you have filed a claim and an adjuster does not seem to be asking for information or investigating at all; usually, for example, if you are in a car accident and there is a claim, the adjuster for either side may be calling you practically before you have left the emergency room. Other signs of bad faith will manifest in unreasonable delays, lowball offers, and requests for outrageous amounts of documentation, including repetitive information. The end of the road—and what should be the impetus for you to reach out for expert legal help—is the outright denial. 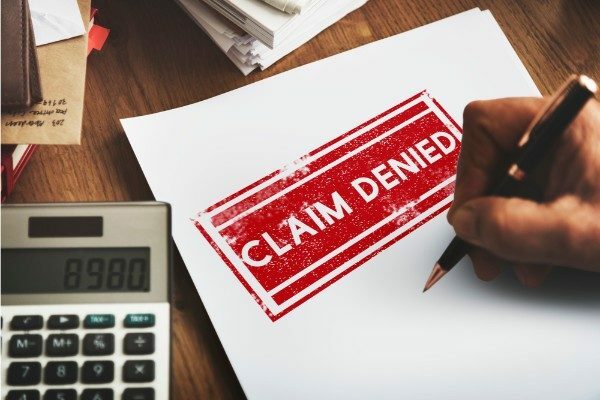 For an insurer to refuse to pay your claim, there is usually a typical problem such as an exclusion to the policy, lapse in payments, too much lapse in time in reporting the claim, or other basic issues. If you are not getting any answers, the insurer is being negligent all around. If you suspect negligence on the part of your insurance agent or insurance company, contact the Bolender Law Firm. We will advocate on behalf of policyholders through litigation, arbitration, or non-binding mediation. Our attorneys are experienced in representing clients in state and federal courts, at both the trial and appellate level. Call us at 310-320-0725 now or submit an easy consultation request online. We are here to help! While it is important to read the fine print in all your insurance policies, this is especially true with protection for your home. There can be many exclusions, and it is important to understand all of them, so you know what to expect in terms of coverage if there is a disaster, or damage to the home. 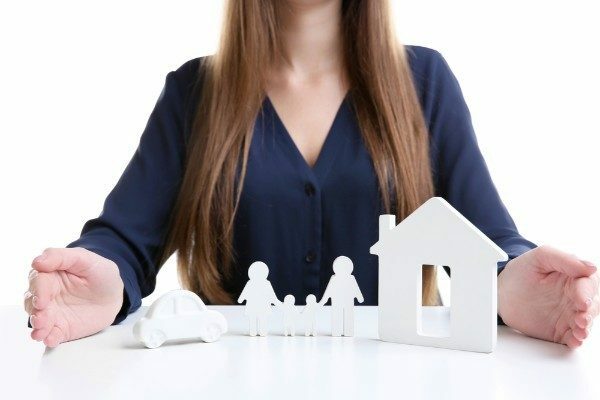 Homeowners insurance can be complicated, just like any other policy, and there may be basic exclusions that surprise you; for example, you may not be covered if there is a landslide or an earthquake. The homeowner’s policy is usually meant to cover the basics in case of an accident, disaster, or theft in your home. Policyholders seek coverage for the structure of their homes to be able to repair damage or rebuild if necessary, buy new belongings or have some things repaired, pay claims in the event they are sued for liability, and in some cases, have funding for living expenses while they cannot live in their home. California is of course famous for earthquakes, but in many cases, they are not covered in the most basic of policies. Considering that there are thousands of earthquakes in California each year, this is a major consideration for most potential policyholders. Related mudslides and landslides are a worry too, although they are also often caused by rain. Wind and hail may be excluded in some areas too, so do not assume you are covered—and especially not for flood insurance, which may only be available to you through the government. Other water damage, hurricane damage, mold growth, and issues from sewers or septic backing up may not be covered at all either. Just because something is covered in a standard policy, however, doesn’t mean you can’t purchase extra coverage quite easily. When you purchase insurance, your agent should explain everything thoroughly, and discuss the need for added riders or necessary upgrades. When shopping for insurance, don’t feel compelled to go with the first company or price, but seek out multiple quotes. Also make sure that you are buying enough insurance so that in the case of serious damages you are not left paying for a large portion of damages. If a dispute over a claim cannot be easily resolved through a call or written communication, our attorneys will advocate on behalf of policyholders through litigation, arbitration, or non-binding mediation. Our attorneys are experienced in representing clients in state and federal courts, at both the trial and appellate level. Call us at 310-320-0725 now or submit an easy consultation request online. We are here to help! The game of insurance can be a difficult one, and unfortunately, that may be exactly what you feel like you are caught up in if you are having trouble getting a claim paid and being asked to take a low ball settlement. This is frustrating for so many consumers who have paid their claims on time, kept up their end of the agreement in terms of their policies, only to be given a hard time when they needed the insurance company to follow through on their promises. You may start to wonder if you are in the wrong yourself when accused of fraud or other concerns that cause a claims payment to be delayed; in fact, some policyholders could even find themselves on the other end of an investigation when they have done nothing wrong; for example, if you have had a fire in your home and need to file a homeowner’s claim, you may be horrified to find yourself on the other end of an arson investigation. Such measures allow insurance companies to hold out on paying off big claims though. While there are often valid reasons for questions to arise or for a claim to be delayed, if the insurer is acting in bad faith there are red flags to watch for—whether you are dealing with your own insurer or that of another party. You may find yourself being asked to fill out repetitive paperwork or come up with voluminous amounts of documentation. 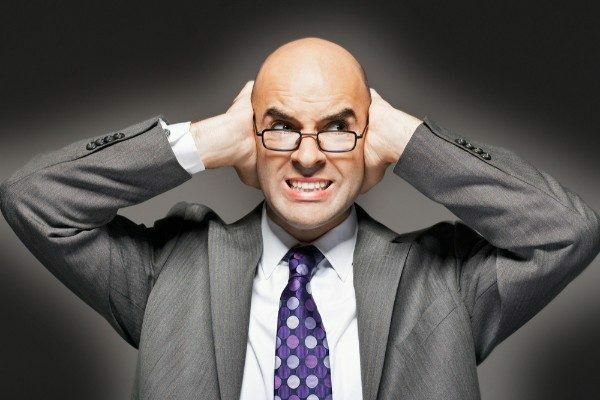 Other forms of intimidation may be more aggressive such as unnerving witnesses or using tactics to persuade you to take whatever settlement they offer. 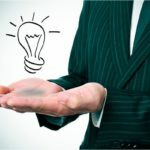 Producing a low-ball offer and then making it sound like it is the only one you are going to get, in a now-or-never stance, is one of the most common tactics seen by bad faith insurers, and you should not be dealing with such behavior alone! With good legal advice and a skilled attorney behind you, there is a much better chance of getting the settlement amount you deserve. Other more glaring bad faith tactics are changing the details of your policy without you knowing (apparently) or translating them different all the sudden, delaying payment without any valid reason, and of course—denying your claim outright. Speak with an attorney from the Bolender Law Firm to review your options. We will advocate on behalf of clients through litigation, arbitration, or non-binding mediation. Our attorneys are experienced in representing clients in state and federal courts, at both the trial and appellate level. Call us at 310-320-0725 now or submit an easy consultation request online. We are here to help! The contract you make with your insurer is a very serious one, and finding yourself in the midst of insurance bad faith can be devastating; after all, consider how they treat your promise to them. It all begins with a need, whether you have purchased a car or home or need to protect your health, business, livelihood, or more. You may have done extensive research regarding what lines of insurance you require, but the whole process begins upon seeking out an insurance agent, getting quotes, and then making sure you are working with someone who possesses the proper licensing, knowledge, and experience. After you and your agent figure out all the necessary details and you apply and are approved, you write a check, and receive a policy in the mail. 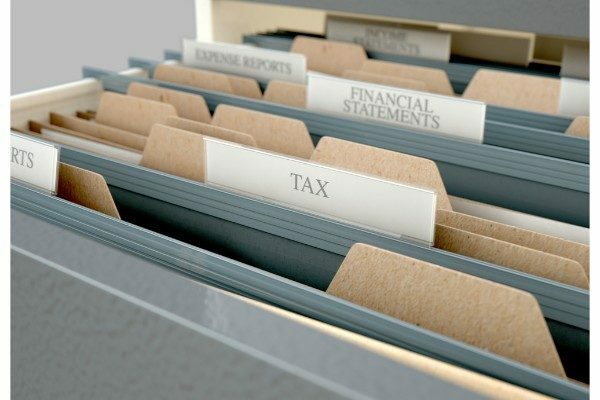 Most policies end up in a drawer, a file, or left in your very important e-mails section, not to be seen again until there is a question or a claim. Premiums, however, will be at the top of everyone’s minds as you must mail yours in either monthly, quarterly, or annually—and your insurance company will be expecting it. This is how you keep up your end of the bargain, along with keeping them informed of any changes that should be made to your policy along the way. If you do not keep up with your part of the agreement, be assured that your policy will be canceled with the utmost expediency. So why is it okay for the insurance company to behave badly when it comes to paying your claim? Of course, it is not okay, and you do have recourse with the help of an experienced bad faith insurance attorney from a firm like the Bolender Law Firm. As a hardworking policyholder, you may be extremely frustrated to have paid all your premiums on time, only to be left hanging for an insurance payout after a car accident, serious damage to your home, or an incident at your business which resulted in a claim. 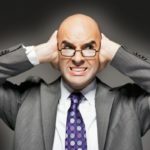 While enduring bad faith practices from your insurer can be a devastating experience due to the need to pick up your life again, don’t take it personally—this is probably how they often do business, and sadly, it is why they are so rich. Bad faith practices commonly include major delays without any reasonable excuse, excessive requests for excessive documentation, low-ball offers, intimidation regarding taking what settlements are offered, outright denials, and more. Over our lifetimes, most of us will own more than one insurance policy, and we may have multiple lines of coverage in force over the long term—whether for our cars, businesses, health and life needs, homeowners, or more. And while purchasing coverage may be simple for some lines of insurance, along with filing claims that are cleared up quickly, other policies may present complications that are not atypical but can leave policyholders feeling frustrated, unsettled, and even unfairly targeted. If you have been in an accident or experienced damage to property, even if you were not seriously injured you may have been left feeling extremely shaken. 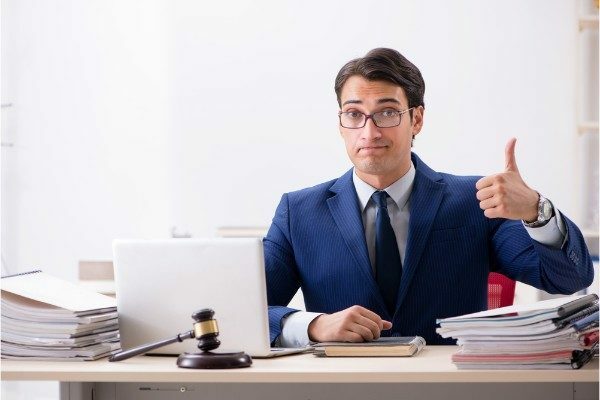 And while insurance adjusters may seem friendly enough at first, do not be misled by an affable demeanor as they work to extract information that could be used against you later; in fact, you may want to consult with an attorney as soon as possible, and especially if the claim you are dealing with was caused by negligence on the part of someone else. 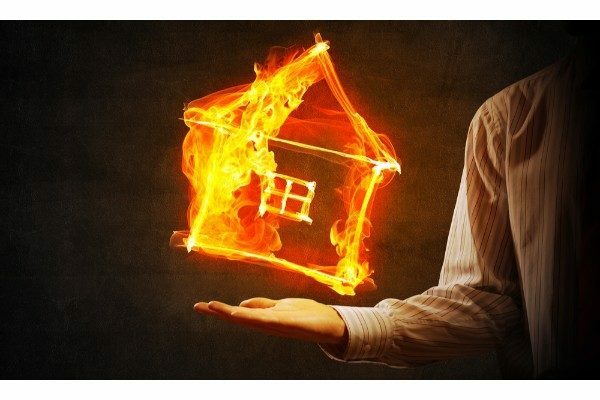 Dealing with a fire in your home is usually a very stressful situation, whether moderate or catastrophic. 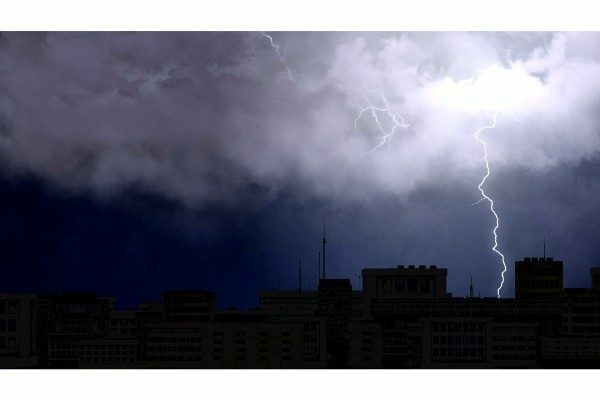 This could have been caused due to a variety of different reasons, to include a construction defect such as a faulty electrical or mechanical system, issues with lighting, the kitchen, furnace, or more. Arson may be the last thing from your mind—but first on the insurer’s. Accusing someone or even just insinuating they may have been responsible for a fire is a grave matter as it is considered a serious and malicious criminal act; unfortunately, if there was no solid explanation found by the fire department, delaying due to an arson investigation could make it much easier for the insurer to avoid paying out a substantial claim—or at least to hold out as long as possible. Attempting to deny your claim when there are no grounds to prove arson could be a sign of bad faith. If you have any type of claim that is being delayed for unreasonable or undisclosed reasons, or if you or witnesses are being intimidated, or if there is an outright denial without validity, this is not your fault but more likely an angle being used by the insurer to keep their money in the bank earning interest as long as possible or to try and get out of paying the claim completely.